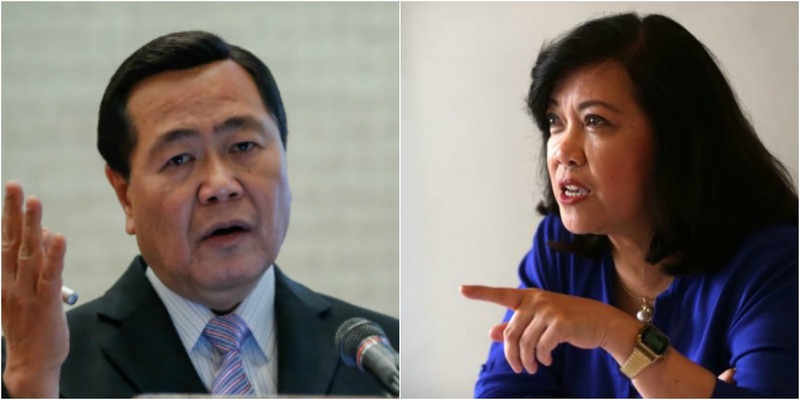 Chief Justice Maria Loures Sereno will be facing her peers, other Supreme Court Justices and Solicitor General over Quo Warranto case filed by Jose Calida, hearing will be at the Supreme Court on April 10, 2018 in a petition to disqualify her as Chief Justice. Senior Justice Antonio T. Carpio is the acting chief justice and will officiate the hearing in a month long decision. Josa Deinla, Sereno's lawyer assured that the CJ will be attending the oral argument on April 10, 2018 at 2pm.